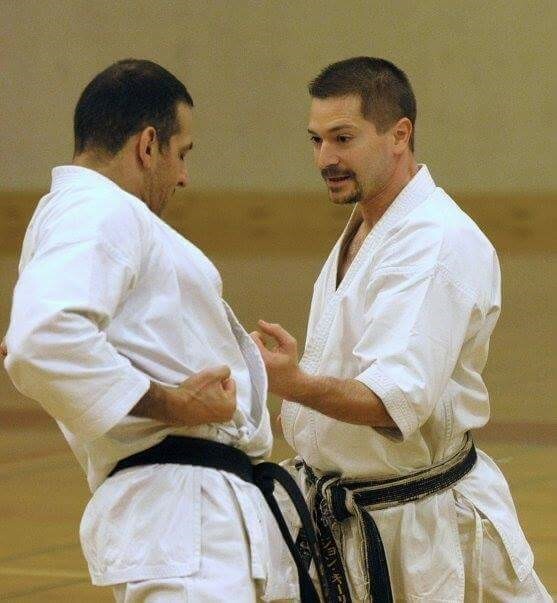 Scott Langley, 6 th Dan, is the Chief Technical Director of the HDKI. He lived in Japan for 5 years and is now resident in Dublin, Ireland. 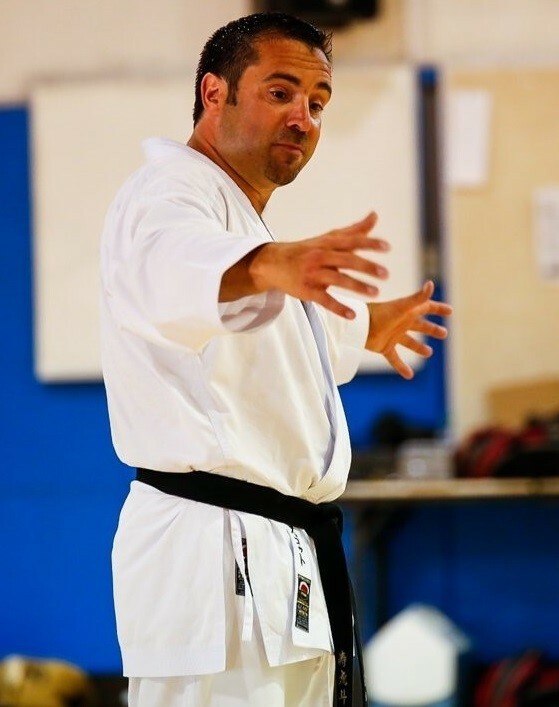 A graduate of the famous instructors’ course in Japan, Scott has been a successful competitor with National, European and World championship titles to his name. He is the author of the best-selling “Karate Stupid” & “Karate Clever” and is in great demand as an instructor both in the Ireland and abroad. 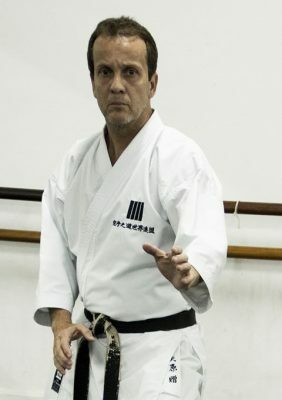 Felipe Martin, 6 th Dan, is the Chief Instructor of the KWF in Brazil. Having started karate in 1976, Felipe moved to Japan with his family and spent most of his youth in Tokyo, training at the JKA Hombu Dojo in Ebisu. When he returned to Rio de Janeiro, he continued his training with Nishiyama Sensei’s group before affiliating with Yahara Sensei in 2009. Since then, he has built a strong group and teaches regularly throughout the country. He has won the KWF Veteran’s Kumite and came runner up in Kata at their World Championships. Gary Sensei began training karate aged 11 and over the last five decades has developed and honed his martial art into a truly unique style. Having practiced Shito Ryu under the legendary Tomiyama Sensei, based in Nottingham, UK, Gary achieved the rank of Godan in 1995. Alongside his karate practise, he has also studied Tai Chi and Yoga and has developed a motivational and practical teaching style. 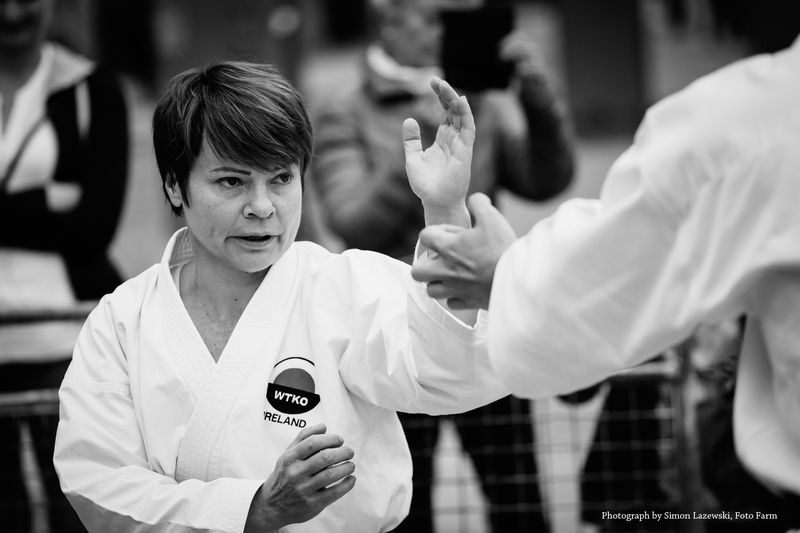 He is now based in Norway where he has held seminars and motivational training sessions, helping develop athletes from a variety of martial arts and other sporting backgrounds. Places are limited to 25. Please register below. Rick Sensei started training in 1970 at the West Wind Dojo in Florida. In 1976 he inherited the dojo and since then has remained its instructor. Originally a member of the USKA, Rick Sensei moved to Richard Kim’s group in 1989 and since that time has endeavored to train and learn from as many instructors as possible. As well as karate, Rick is a long-time student of Matsugi Saotome, who is considered to be one of the best Aikido masters in the world today. He is also a professional cartoonist and his stripe, Holy Mole, is syndicated throughout North America. Rick now travels the world giving seminars of his unique brand of karate through his charismatic and affable teaching style. Course costs €20. Places are strictly limited to 25 participants. please pay for training on the day. 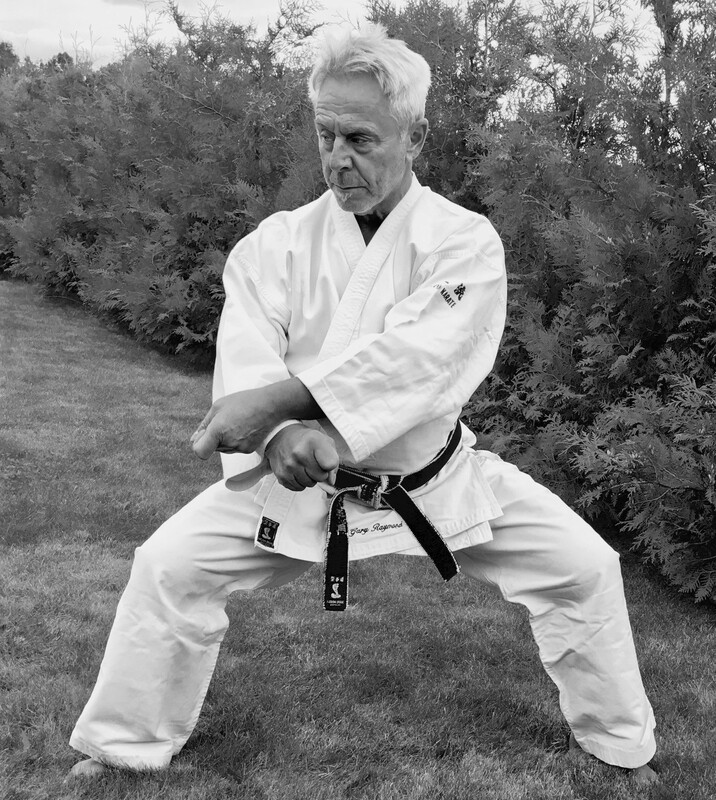 Simon Bligh began Shotokan Karate in 1974, where he started in his hometown of Liverpool. After relocating to London, he spent many years as a member of Enoeda Sensei`s famous Marshall St Dojo. In 1990-1991 he spent a year living and working in Japan and whilst there continued his training at the JKA Hombu Dojo in Tokyo. In 2004 he joined the JKS and has been a big contributor to the success of JKS in England. 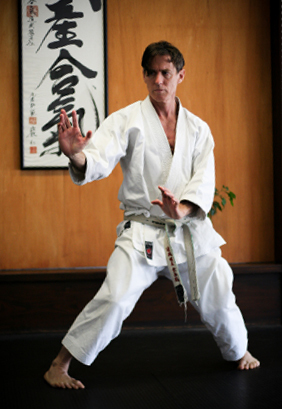 He has a wealth of experience in Shotokan Karate and believes in "Karate for everyone, for all your life". Simon is also a full time comedian and as such his teaching style is very enjoyable and relaxed whilst still delivering top quality karate. He is now Technical Director of HDKI GB. This course is open to all karate-ka regardless of grade or association. Scott is the chief technical director for the HDKI. He lived in Japan for 5 years and is now resident in Dublin, Ireland. A graduate of the famous instructors’ course in Japan, Scott has been a successful competitor with National, European and World championship titles to his name. He is the author of the best-selling “Karate Stupid” & “Karate Clever” and is in great demand as an instructor both in the Ireland & abroad. 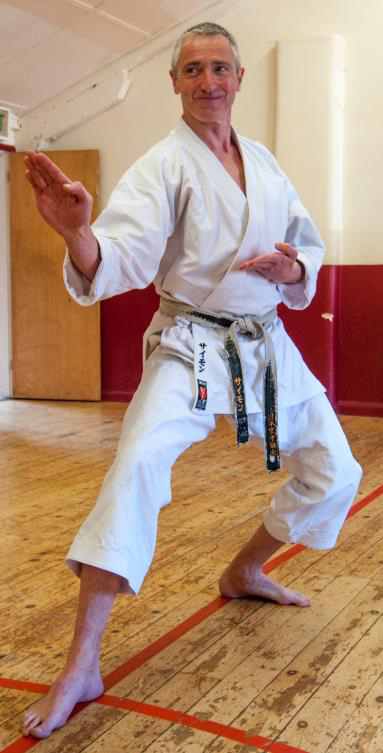 Jon Keeling, 6th Dan, has over 35yrs experience in karate. 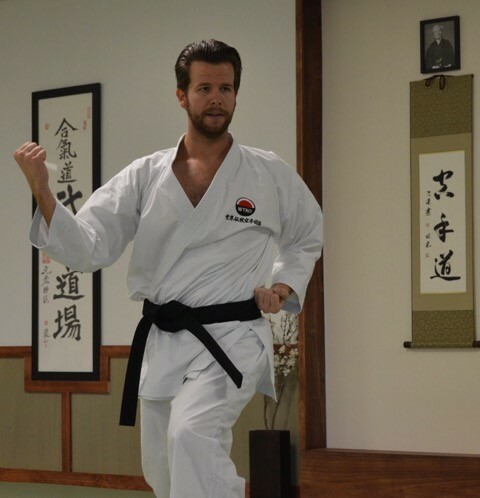 A full-time instructor based near San Francisco, he spent 8yrs living and training in Japan at the JKA Hombu and also Nakayama Sensei’s private Hoitsugan dojo. He is highly productive within the karate world, creating and collaborating with numerous karate magazines and online communities. Zack Stewart has over twenty years’ experience. A long-time student of Nishiyama Sensei, Zack started training with Steve Ubl Sensei after Nishiyama’s passing. This connection to Steve Sensei continues to this day. He is also a graduate of the WTKO Instructors’ course and is a qualified instructor and examiner with the WTKO. Palma Diosi 5th Dan and Ross Stewart 3rd Dan are both full time instructors at the HDKI Ireland Hombu Dojo. Both boast an impressive international karate competitive career, with Palma winning the National Hungarian Championships over twenty times and Ross being a hugely successful junior competitor, winning the WUKF and JKS World Championships. 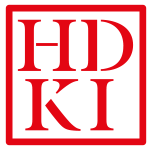 They bring a wealth of experience to the HDKI.Zack Stewart has over twenty years’ experience. A long-time student of Nishiyama Sensei, Zack started training with Steve Ubl Sensei after Nishiyama’s passing. This connection to Steve Sensei continues to this day. He is also a graduate of the WTKO Instructors’ course and is a qualified instructor and examiner with the WTKO. Train with two of the top young karateka in the world. Yves Martial Tadissi, current world number 1 in Mens 67kg, comes to Dublin with Rena Molnar, top ten in Womens 50kg. Sessions 4 and 5 Adults €20 each or €30 for ALL THREE! On Sunday the 30th April in the Hombu Dojo, Ranelagh we are having a Kata-thon! A What? A Kata-thon! from 10am until 12pm we will be doing nothing but Kata. We're hoping that you will want to take part and get sponsorship from your friends and family in support of our HDKI National Squad. We will start with Heian Shodan and having done that many times we will move on, working our way through the Heian Kata and beyond! Championships Start 9.30 am Prompt! The championships will be run using traditional Shobu Ippon rules. Traditional, clean, white karate dogi only. Kumite: Women may wear a chest guard. Men must wear a box. Gum shields and WKF approved mitts must be worn. No other protection or padding will be allowed. Kata: Heian kata will be used for the eliminations until the best four. Then the best four may chose their kata and it will be judged by points. Any category with insufficient entries may be merged with another. Any club or group with less than 10 entries must bring either a table official or referee with experience with Shobu Ippon rules. Any club with more than ten entries must bring both a table official and referee. All competitors are expected to behave in a manner appropriate for a traditional karate championship. Bad behavior will result in immediate disqualification. ANY COMPLAINTS MUST BE DONE IN WRITING AND GIVEN TO THE HEAD TABLE. ALL COMPLAINTS WILL BE IMMEDIATELY DEALT WITH AND AN ACTION WILL BE DECIDED. ANYONE WHO COMPLAINS DIRECTLY TO REFEREES WILL BE DISQUALIFIED. CONTINUED BAD BEHAVIOUR WILL RUN THE RISK OF THEIR ENTIRE GROUP BEING DISQUALIFIED – WITH NO REFUND. Team Kata will be judged on the point system. All participants will perform one kata. The best four will then go through to the finals where then may perform the same kata or a different one. The finals will also be judged on the point system. You can Register Here (click here). 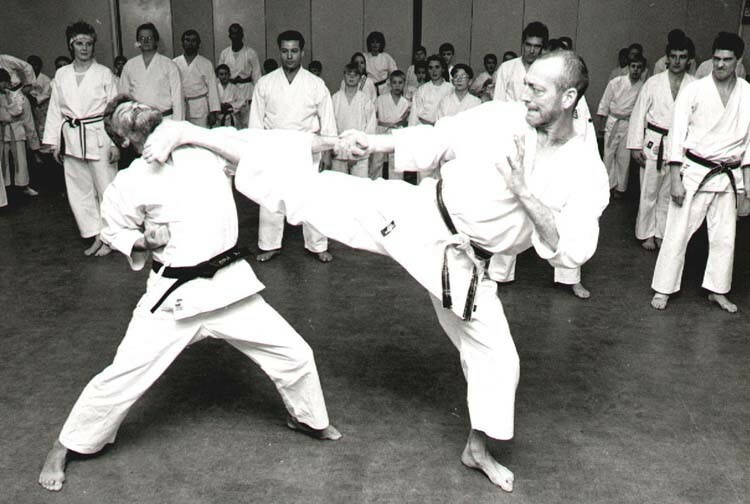 Rick Sensei started training in 1970 at the West Wind Dojo in Florida. In 1976 he inherited the dojo and since then has remained its instructor. Originally a member of the USKA, Rick Sensei moved to Richard Kim’s group in 1989 and since that time has endeavoured to train and learn from as many instructors as possible. He is also a long time student of Matsugi Saotome, who is considered to be one of the best Aikido masters in the world today. For the past three years Rick Sensei has been the NSKF representative in North America under the guidance of Pemba Tamang Sensei, who was the first foreigner ever to do the JKA instructors’ course. Scott Langley, 6th Dan, is the technical director for the WTKO GB & Ireland. He lived in Japan for 5 years and is now resident in Dublin, Ireland. 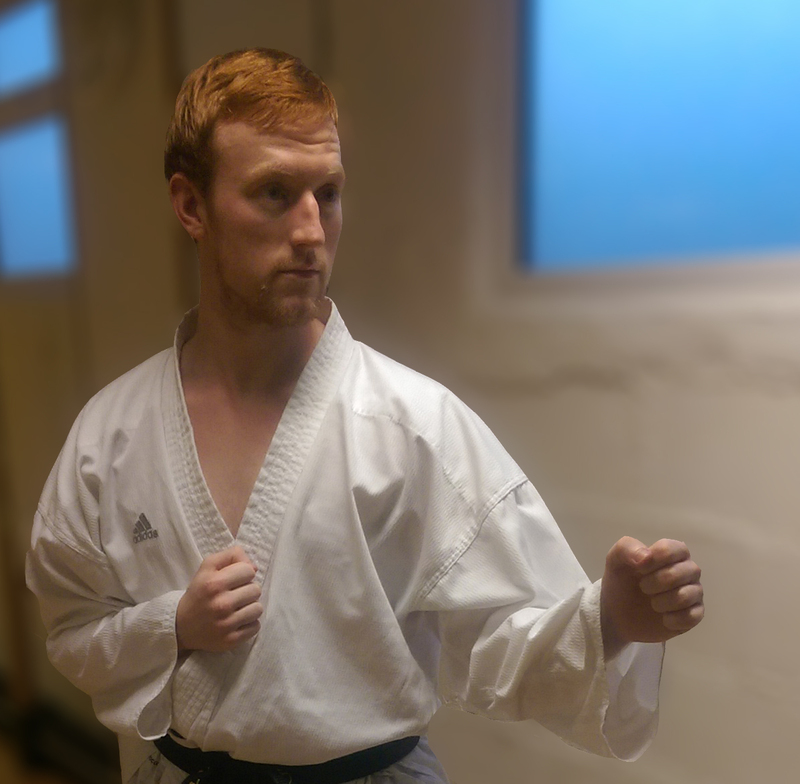 A graduate of the famous instructors’ course in Japan, Scott has been a successful competitor with National, European and World championship titles to his name. He is the author of the best-selling books “Karate Stupid” and "Karate Clever". Scott is in great demand as an instructor both in the Ireland & abroad.